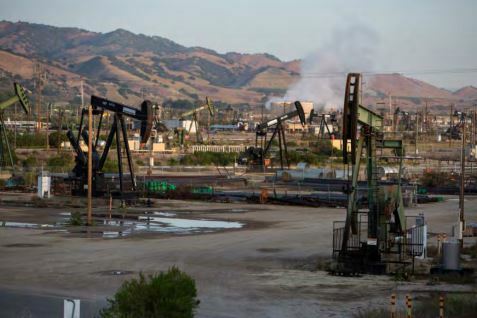 Disposing waste water from oil production into underground wells in Southern California likely contributed to a swarm of earthquakes, according to a new report. While this appears to be the first time that researchers have found evidence linking oil production to California earthquakes, in recent years other states like Oklahoma have faced dramatic increases in earthquakes that have coincided with fracking and oil booms. Over the past six years the number of earthquakes in Oklahoma has grown from a small handful annually to over 900 last year.